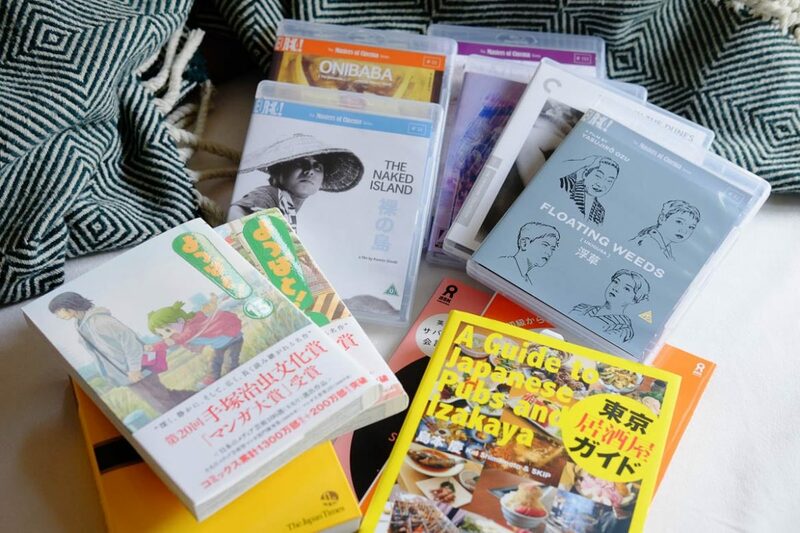 Not much free time at the moment but at least I managed to shop for some films and books from Japan. You probably all know by now that I’m a little film buff, or better was one. But recently I got in the mood again and ordered some title from the terrific Masters Of Cinema collection straight from the UK. 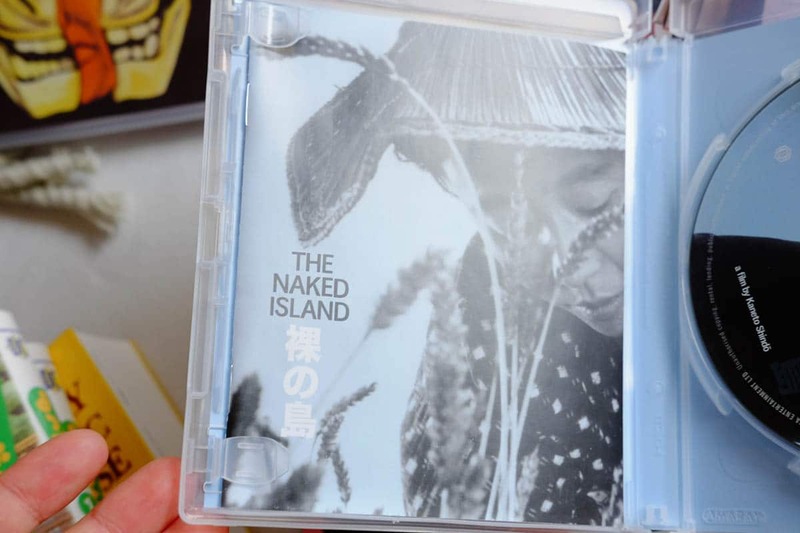 If you haven’t heard about this marvelous Dvd and now Blu-Ray boutique label: They are basically the Criterion equivalent from the UK but at a much smaller scale. Their film selections and discs are still excellent though and rival those from the Collection from the States. 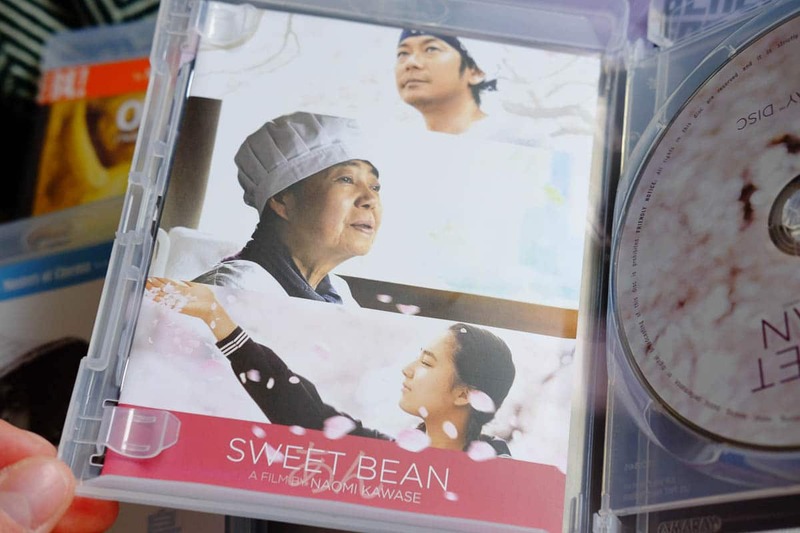 They have a lot of amazing Japanese films in their repertoire. 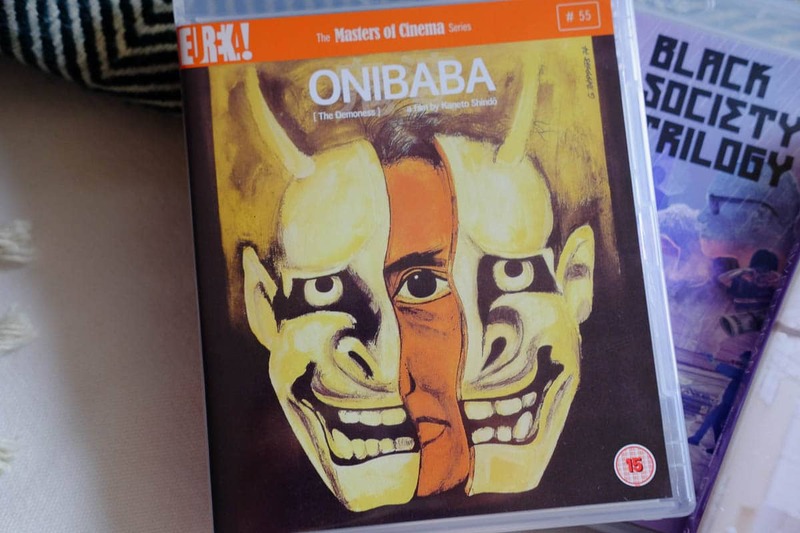 An amazing (but now OOP) box set with 8 films by Imamura, films by Seijun Suzuki, Ozu, Mizoguchi and many more. I just picked up some of my favorite Japanese films ever from them. 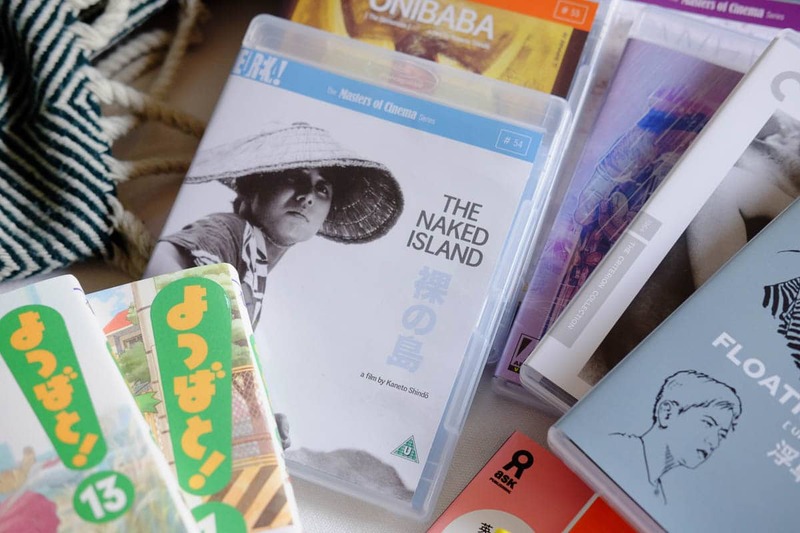 The mystic and beautifully filmed Onibaba, Naked Island which is pure poetry on celluloid, my favorite Ozu Floating Weeds and Sweet Bean a supposedly fantastic film about the culture clash of ancient and modern Japan. If you like films and appreciate nice packaging design and a beautifully made booklet the Masters Of Cinema series is right up your alley. 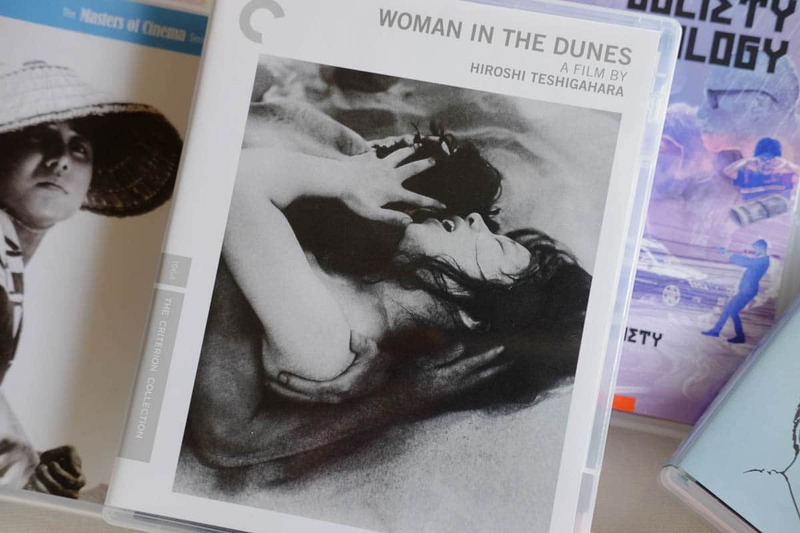 Some of their releases overlap with those of the Criterion Collection. 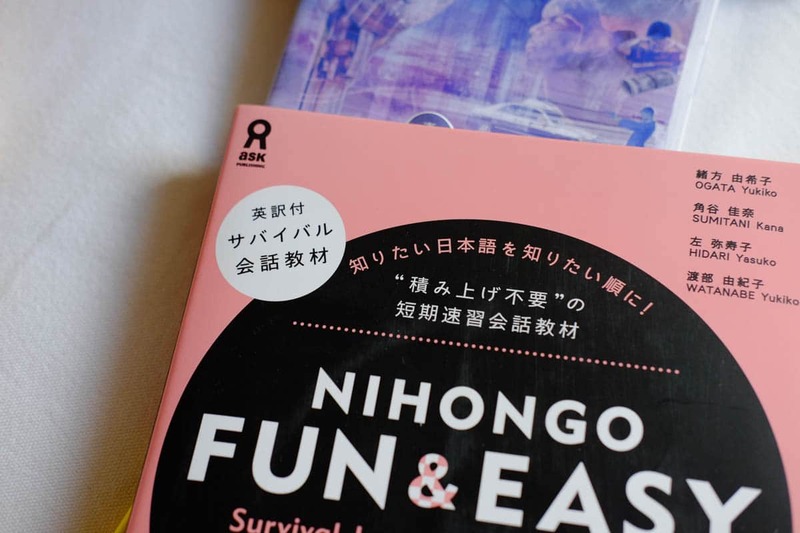 They mostly differ in bonus material which means that audio and picture quality on the discs is mostly identical and usually the best one can do. 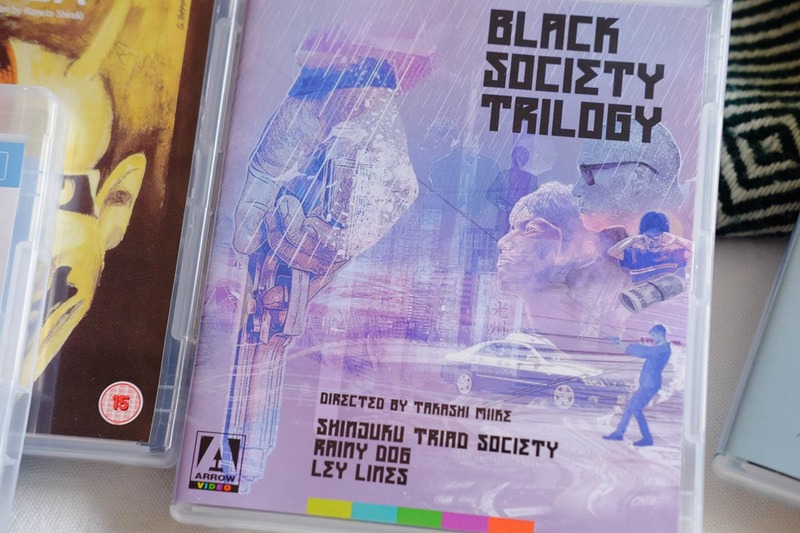 Arrow video just released a set of Blu-Rays collecting all three movies from the Black Society Trilogy. I love the early films by Miike. 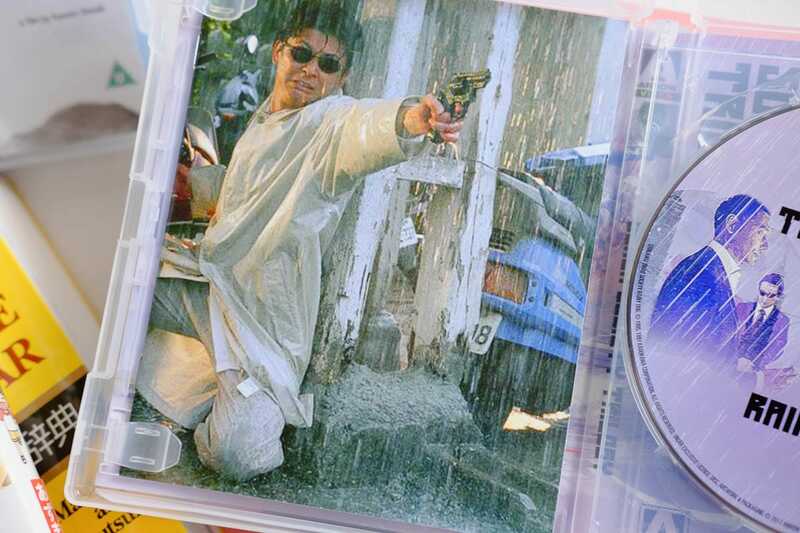 Charming Yakuza movies which were mostly made for the direct-to-video market. 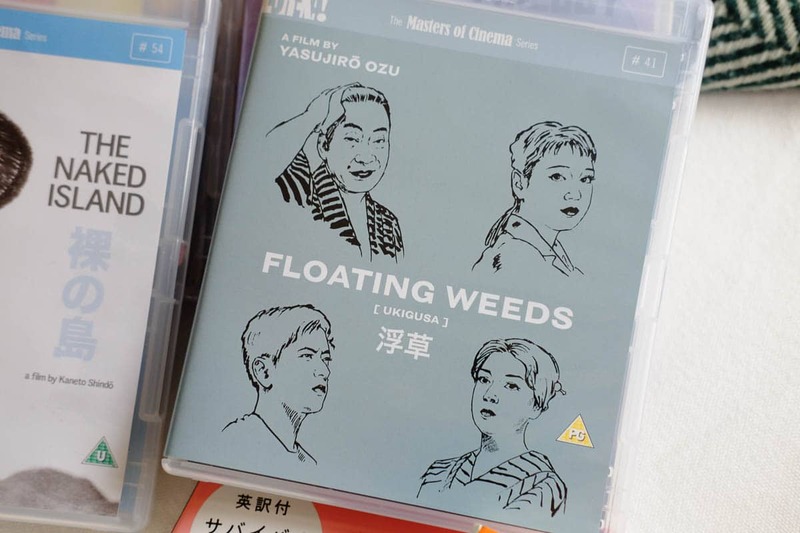 If you’re interested in modern Japanese cinema do yourself a favor and order these. 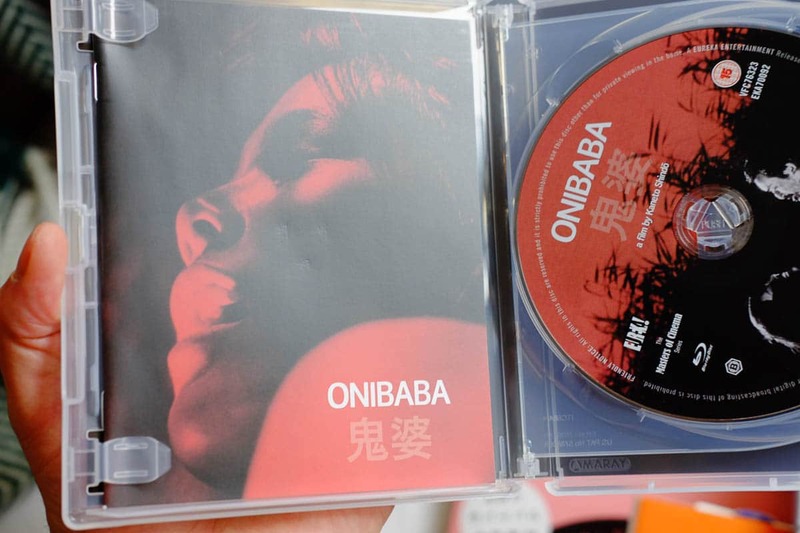 The disc label Arrow is putting out some nice Japanese genre films from time to time. A lot of weird and trashy stuff as well but if you can enjoy a movie that doesn’t take itself too seriously you might enjoy the Arrow Video line-up as well. Just pre-ordered Wolf Guy a crude horror/action film with Sonny Chiba. 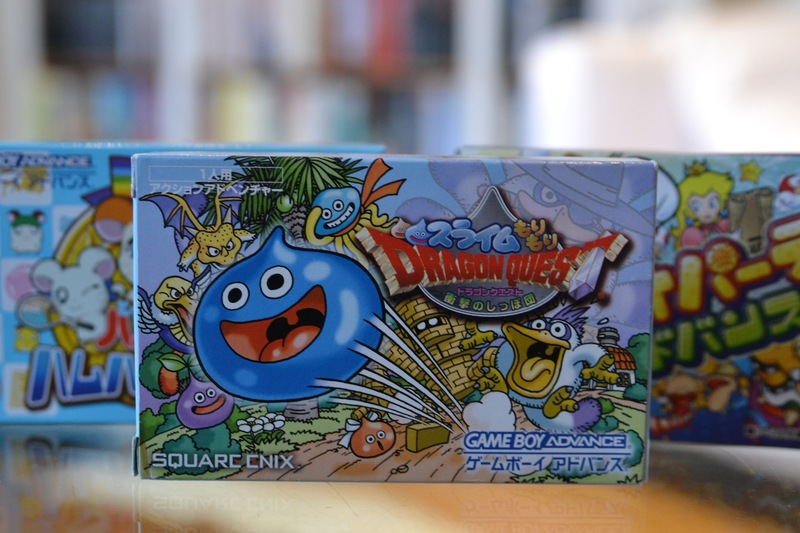 Never heard of it before but I’m always ready for some Japanese weirdness. 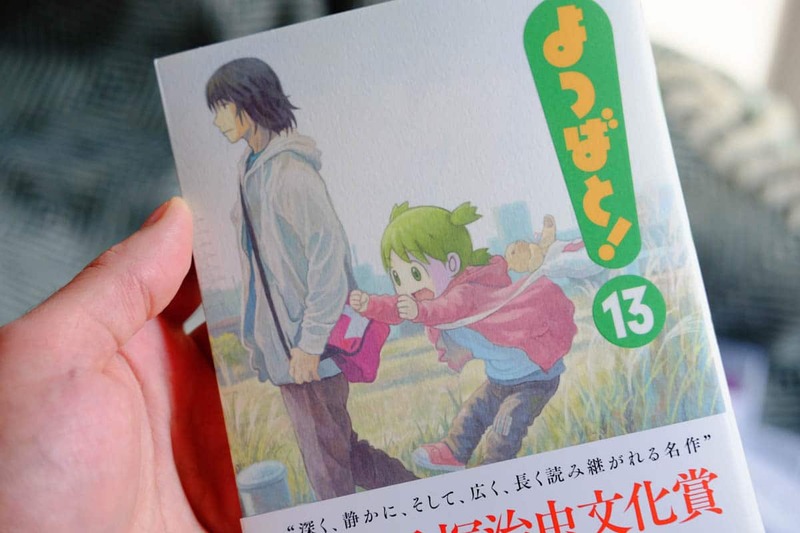 It’s been ages since I last read よつばと！so when I noticed that there is a new volume out I just had to purchase it immediately. 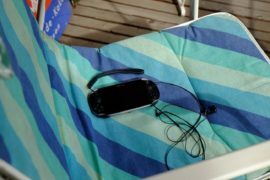 gave away the first one to a friend of mine so I just re-ordered it. 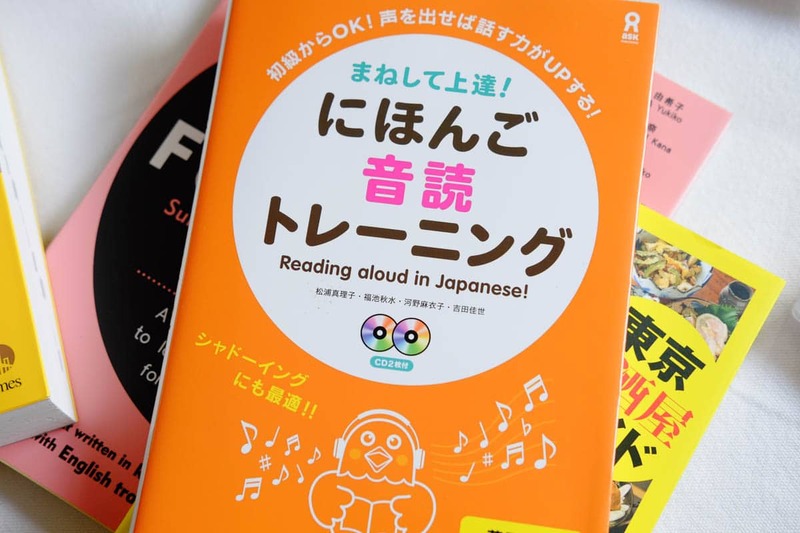 Haven’t properly checked Reading aloud in Japanese but considering my poor speaking skills I thought it was a worthwhile purchase. 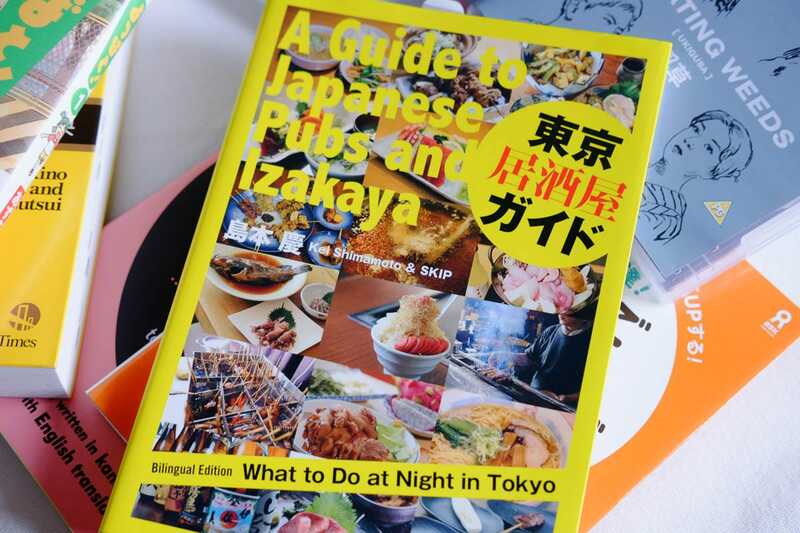 Of course more about it and Nihongo Fun & Easy with a proper post like you’re used to by now. 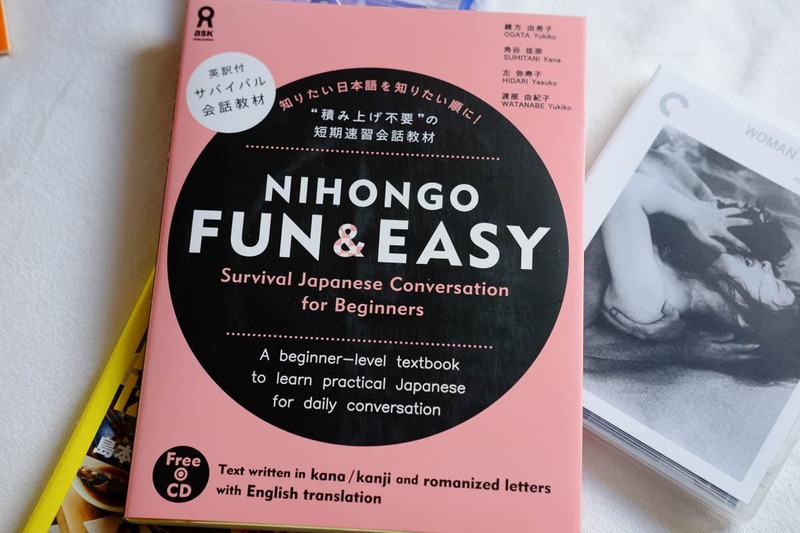 These were my latest purchases with Japanese related stuff and I thought why not share them with you. Anything that tickles your interest among these? And if you have some recommendations for me, please share them. More in two weeks when my semester break will finally start.